Innovative new products are being distributed for the close cooperation with our medical end users. Xiomedics is a company for laser technology in the medical field. The origin of this family-owned business from Unterhaching/Munich, Germany, reaches back to the year of 2002, in which Dipl.-Ing. Klaus Lüpke and Fady Serdar founded the Xiomedics Medizintechnik GmbH. 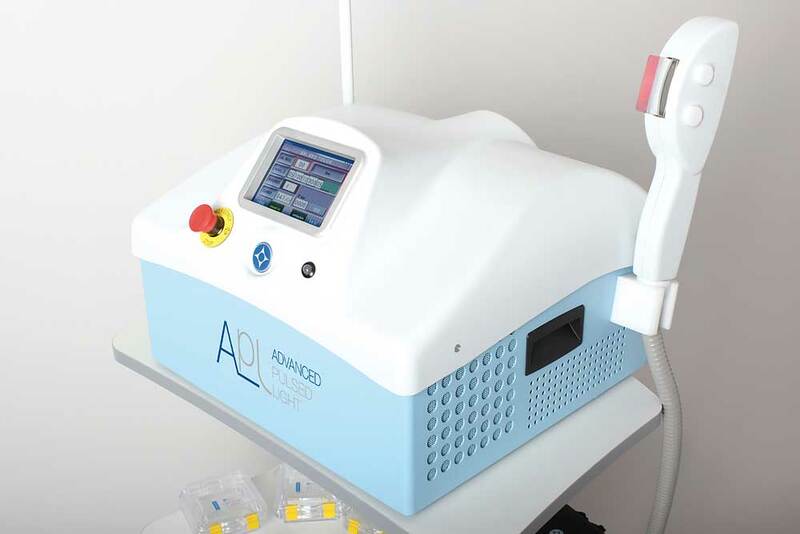 The early years of the company was focused on service and maintenance on medical laser and IPL machines (from different well known laser manufacturers). In 2003, the Xiomedics family started a highly innovative business selling laser based solutions from a big range of laser manufactures around the world. 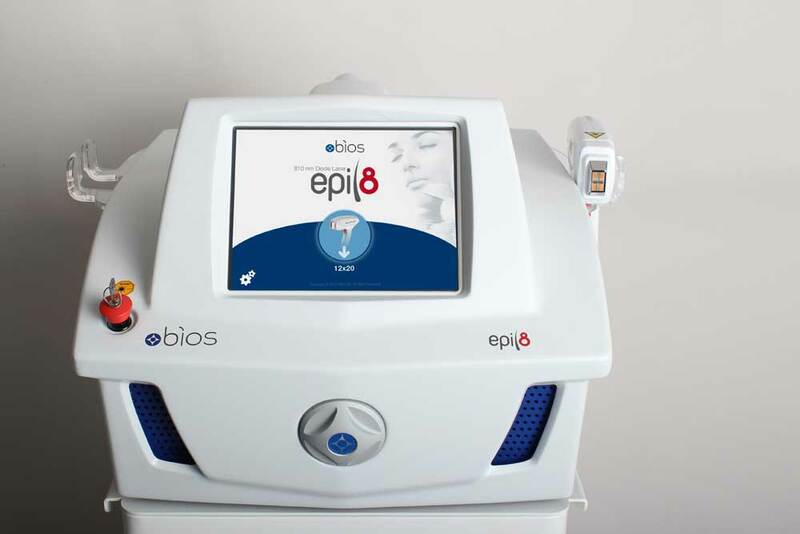 Ranging from highly complex surgery and aesthetic units to nail fungus treatment – 13 years of experience in the medical laser field pay off. Thanks to its company laser experts the Xiomedics Medizintechnik GmbH became one of the interesting independent laser companies in the german speaking countries. Mr. Klaus Lüpke and Fady Serdar started their work in the medical field in the year 1993. Xiomedics has around 2.500 active customers in the medical field. Not all of them having lasers, Xiomedics also selling single use devices such as special needles and the whole range of dermal punches from Acuderm USA. The group of Xiomedics consists of 10 persons. 3 Sales reps, located in different regions of Germany and Austria. Our own service staff (3 persons), the rest staff is inhouse (bookkeeping, order processing and so on). Many of our staff worked for ESC/Sharplan/Coherent=Lumenis and DEKA, Cutera…. Safety-related check which is compulsory according to a legislator will be done from our side every year on our installed laserbase.